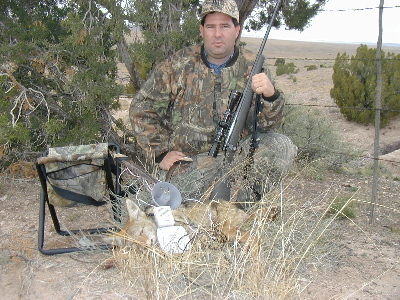 "If it bites, we call them in"
I've never met a craftier foe than Wiley Coyote. Calling them in is the Apex of hunting prowess. This dog was called in with my personally crafted and digitally mastered CD. It was easy using the information I learned on www.predatormasters.com.